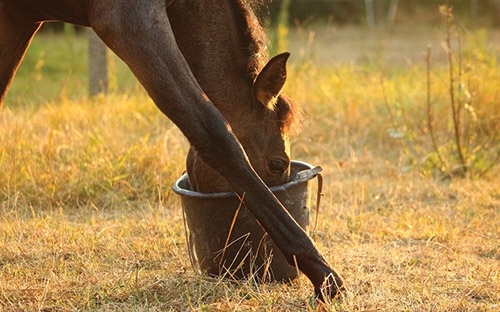 Shiver Lumber is committed to helping animals reach their full potential. 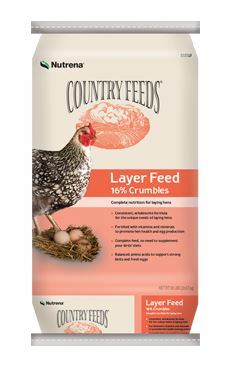 We carry a full line of Nutrena feeds to cover all life stages of your dog, cat, horse, cattle, chicken, goat, rabbit, or catfish. 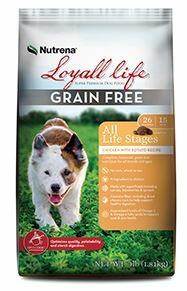 With Nutrena Loyall Rewards Program you can get a free bag of dog feed after the purchase of your tenth bag with proof of purchases! 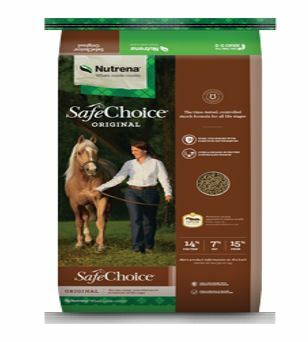 Click here to check out Nutrena's website! 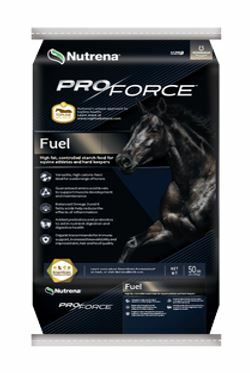 Top Animal Feed & Care Brands You Trust and We Carry!